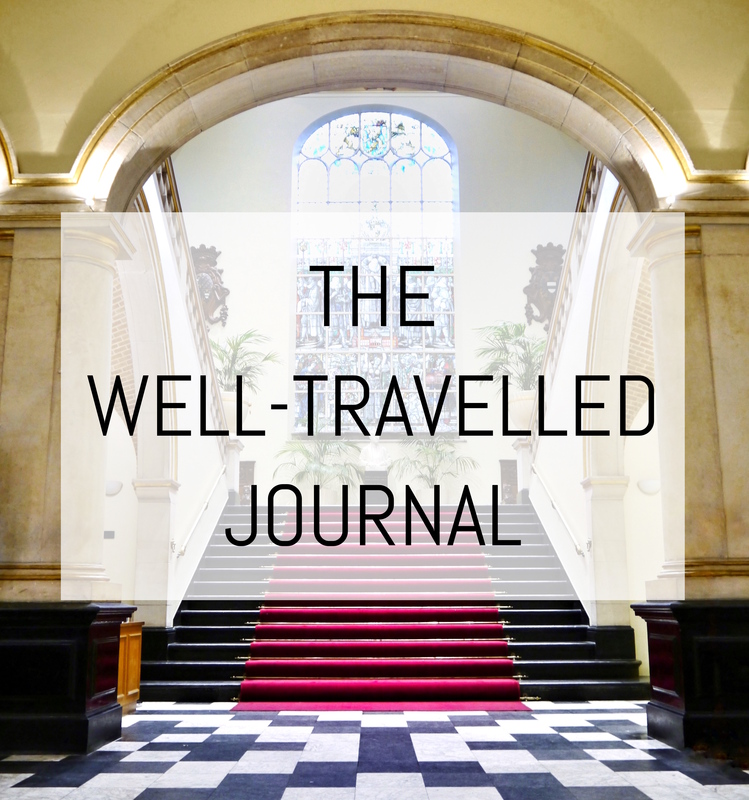 I popped over to London from Madrid for a few days during the first bank holiday weekend of May (I do love the generous amount of public holidays the Spaniards enjoy!) and I made sure to fit in as much as physically possible while in the capital. 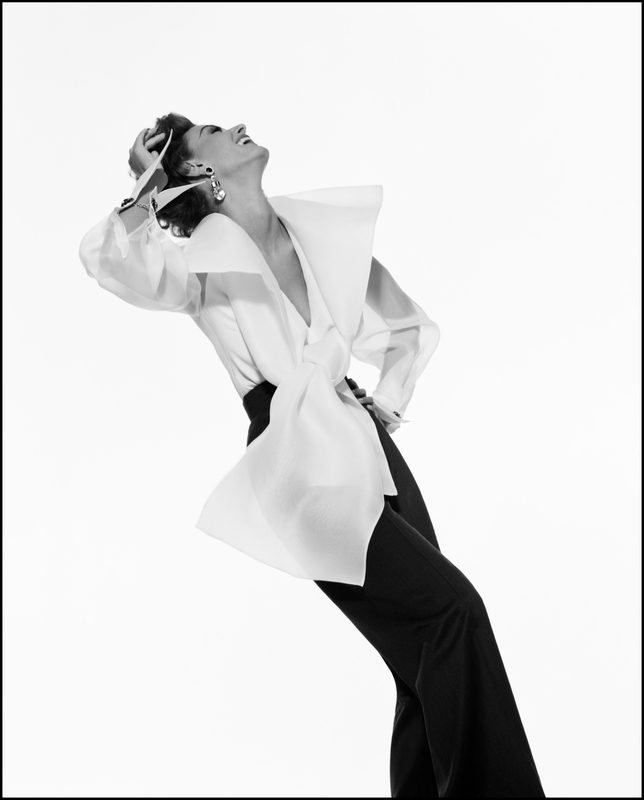 One such thing was an exhibition at the V&A Museum in South Kensington on the Glamour of Italian Fashion from 1945-2014, which is open until the 27th July 2014. The V&A is well-known for its fashion exhibitions and last year I reviewed a previous exhibition on British fashion in the 1980s. 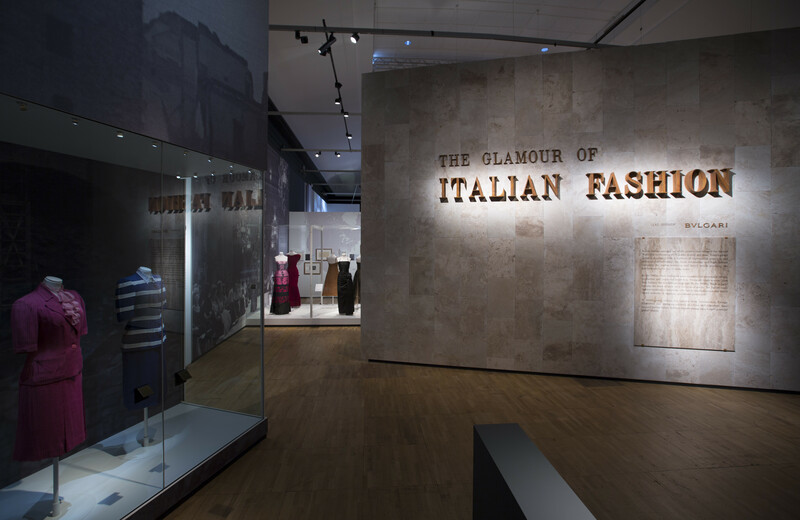 This exhibition on Italian Fashion however is a much larger affair, and better structured, following the progression of the industry chronologically right from the end of World War II up to the modern day. 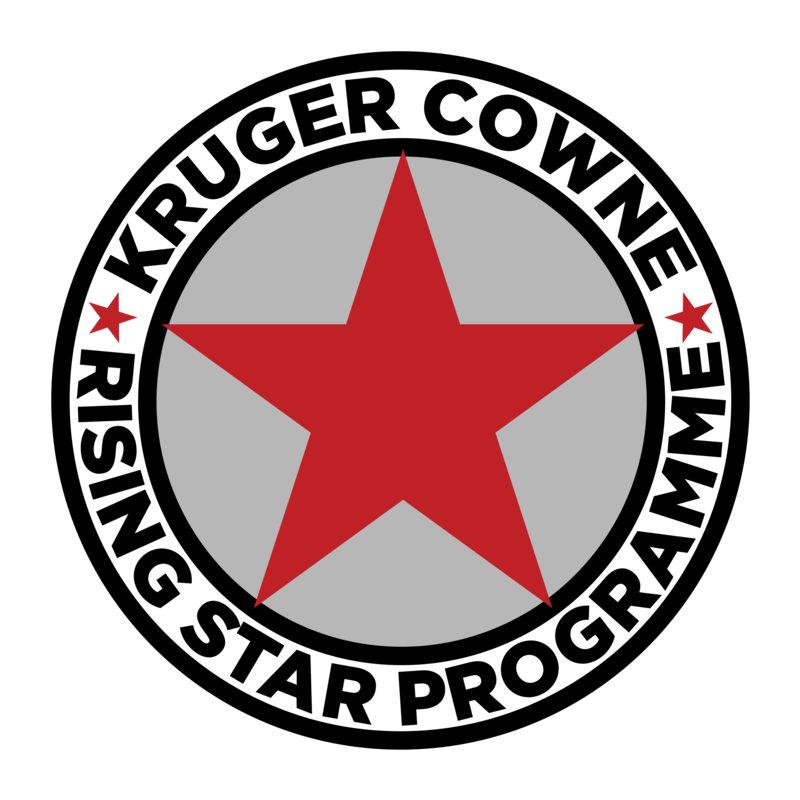 Key to the early success of the Italian fashion industry was the American financial aid that came to Europe in the form of the Marshall Plan, to boost post-war industrial economic recovery, while preventing these war-torn countries from falling into the hands of Soviet Communists. Textile factories were built and the country returned to prosperity, even if the average Italian citizen was still too poor to afford any of the luxuries produced by this burgeoning industry. No, it was the Americans who actually propelled the international popularity of Italian style. What most interested me about this part of the ‘story’ as such was the link between the film and the fashion industries, and their role as part of the broader decades-long ‘Made in Italy’ marketing campaign that positioned the country as the desirable tourist destination that it now is. I studied a little Italian cinema at university and attended an evening seminar on the subject at City Lit last summer (a brilliant place in London offering every course under the sun) so I was familiar with the impact of Mussolini’s Cinecittà on the country’s film industry. Cinecittà is a large film studio near Rome that attracted several important American directors, especially throughout the 1950s. With them came the celebrity actors who starred in their movies, such as Audrey Hepburn, Elizabeth Taylor and Ava Gardner, who in turn attracted the paparazzi that shot photo after photo of them while shopping for couture and Bulgari jewels along Rome’s famous Via Condotti. These American stars acted as promoters of Italian style internationally and department stores across the rest of Europe and North America were soon rushing to fill their shelves and adorn their hangers with Italian clothes. A series of outfits worn by these actors and actresses are accompanied by short films featuring posters, photos and clips of films such as Roman Holiday, La Dolce Vita and Cleopatra. This room of the exhibition manages to recreate the mood of excitement that surrounded Rome in that period, to recreate the glamour of such beautiful people filmed in such beautiful surroundings. This hype around everything ‘Italian’ continued and culminated in the ‘Made in Italy’ international marketing campaign that emphasised the cultural identity of Italy through cinema, art, food, tourism, design and of course fashion. Branding Italy in such a way, through enviable and idyllic film locations, typical Italian icons such as the Vespa and gelato and glamorous designer clothes. It certainly worked as Italy is now one of the most visited and most dreamed-of countries in the world. This international appetite for the Italian style even supported the fashion industry through the socio-political turmoil of the anni di piombo, a period from the late 1960s to the early 1980s marked by a wave of terrorism, when everything from industry to the economy suffered in Italy, except for its reputation internationally thanks to the country’s connotations with quality, style and glamour. The ‘Made in Italy’ slogan is recognised worldwide as a marker of quality and an Italian friend of mine even has it tattooed onto his stomach! 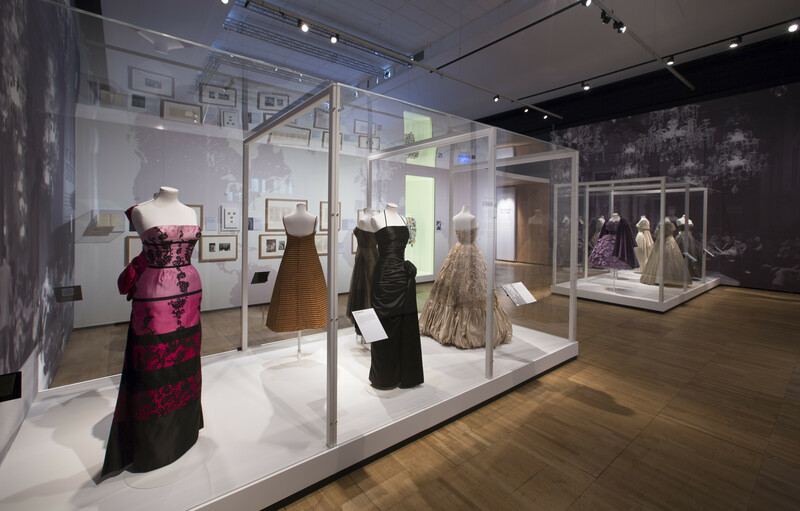 The V&A’s exhibition tracks the move of Italian fashion away from Florence, where the very first fashion shows were hosted by Giovanni Battista Giorgini in the early 1950s, towards Milan in the the 1970s due to the city’s fashion press, its advertising industry and its textile factories. Despite this move, Tuscany is still renowned for its leather work on shoes, bags, accessories and fine luggage (Gucci for example was founded in Florence in 1921). Moving though the decades and touching on menswear and tailoring as well, as of course Italy is famous for its tailored suits, the exhibition brings us up to the 1990s, 2000s and the present day, showcasing innumerable recognisable designers such as Gianni Versace, Franco Moschino, Valentino, Roberto Cavalli, Miu Miu, Prada, Dolce & Gabbana, Fendi, Tod’s, Max Mara, Benetton, not to mention Gianfranco Ferré and Giorgio Armani. Gianfranco Ferré is the designer behind the iconic woman featured on the postcard above and although I don’t know a huge amount about his designs, I was once given a Gianfranco Ferré clutch bag as a present. Giorgio Armani by now is an entire empire, no longer just a fashion designer. I spent 6 months as an intern at Giorgio Armani on my Third Year Abroad, learning about the cycles of the fashion seasons and the production processes and I was even given a pair of Armani heels and I picked up a black Armani Collezioni wrap dress for just €10 (it was sold in shops for around €400). I am sad to say though that, apart from the high couture collections, Armani’s goods are manufactured in China. They are certainly designed, elaborated, modelled, tested and tweaked in Italy, but they bear a ‘Made in China’ label instead. And this is the conclusion at which the exhibition also arrives: what is the future of Italian fashion in the globalised world? Can Italian fashion houses continue to manufacture in Italy or must they sacrifice their label of quality in order to compete with cheaper competitors producing clothes in China? I’d really recommend you visit the exhibition yourself to learn about the industry’s fascinating evolution over the past seven decades, and I’d love to hear your opinions on it. Do you value Italian fashion and style over other countries’ style? Interesting article and great food for thought regarding any kind of Western industry. It horrifies me to think that good quality is being compromised because the ‘globalists’ decide it. Are we consumers going to let them get away with it? Yet only a few of us can afford to buy the real thing. This is a vandalism act towards the kind of creativity that began in Western countries. Shame on them!